Begnas Lake is a freshwater lake in Pokhara valley which is Lekhnath Metropolis of Kaski district of Nepal located in the south-east of the Pokhara, The lake is the third largest lake of Nepal and second largest, after Phewa lake, among the eight lakes around Pokhara Valley, Water level in the lake fluctuates seasonally due to rain, and on the western outlet stream or Khudi Khola. From our Pokhara office, we will bike to Bijayapur, a charming village nestled in Pokhara valley. Our uphill climb begins here, as we cycle leisurely along a quiet Jeep road to Kaliksthan. Passing homes and rice fields, we make our way to Begnas Tal, a hidden lake where few tourists travel. Dinner will be prepared fresh at a local teahouse, and we can enjoy a spectacular mountain view before resting for the night. 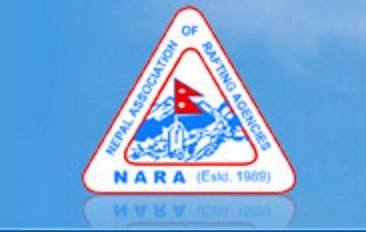 We will ride back different route to return to Pokhara. 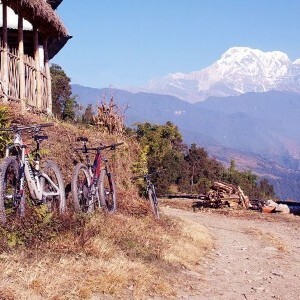 From Begnas lake, we cycle through Sobila and stop in Chhorepatan for lunch. Your cycling skills will be tested on some fun single tracks while you enjoy picturesque views of the countryside.